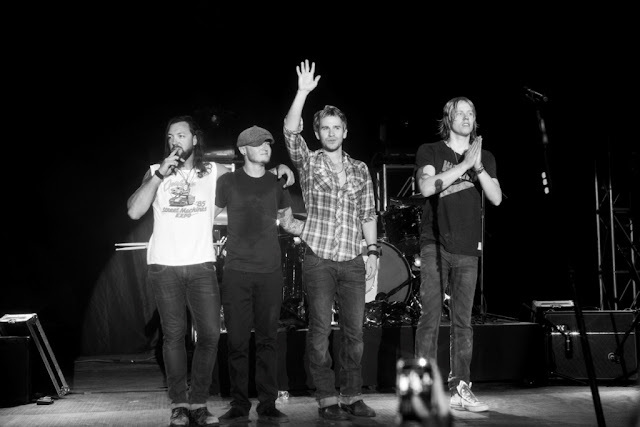 For those who missed the American rock band who gave us the hits “Hanging by a Moment”, “You and Me’, and “First Time” perform last May 2012, now is your chance to see them again live for an evening of extraordinary musical pleasure. 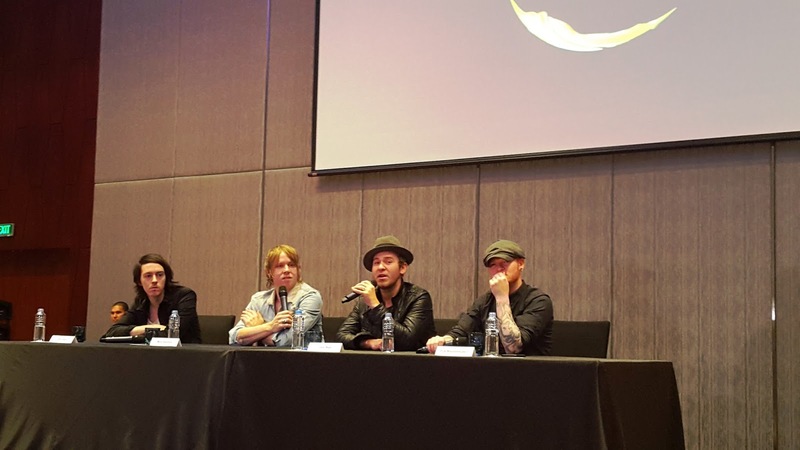 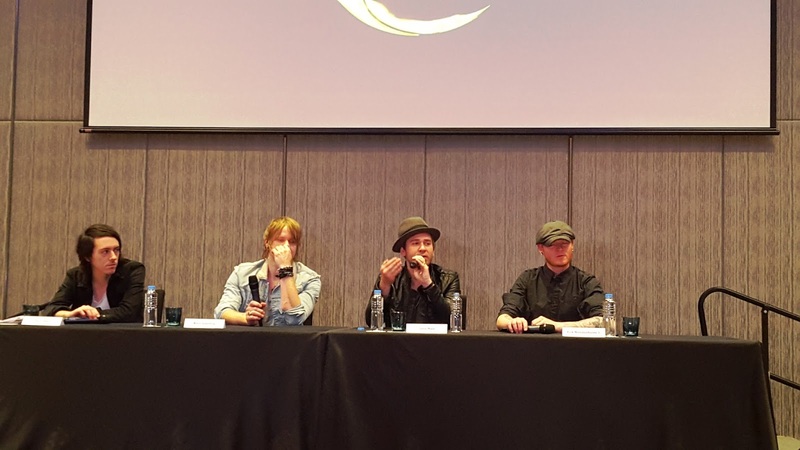 Lifehouse Live in Manila on October 8, 2015 at the Mall Of Asia Arena. 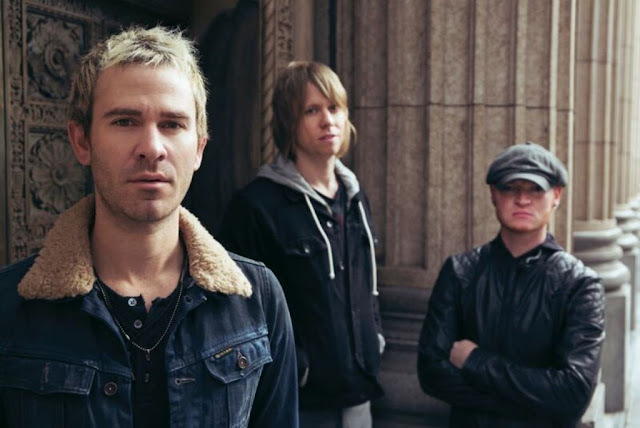 It was 2001 when Los Angeles-based Lifehouse broke through in a big way when “Hanging by a Moment,” from their debut album No Name Face, spent 20 weeks in the Top Ten and won a Billboard Music Award for “Hot 100 Single of the Year.” Since then, the band has released five more albums, sold over 15 million records worldwide and spun off such hit singles as “You and Me,” “First Time,” and “Whatever it Takes.” Lifehouse is one of the most played artists in the history of Hot AC with 1.5 million spins and over 1.4 Billion Pandora Plays to date. The band is proud to announce the release of their much-anticipated NEW studio album, "Out of the Wasteland." 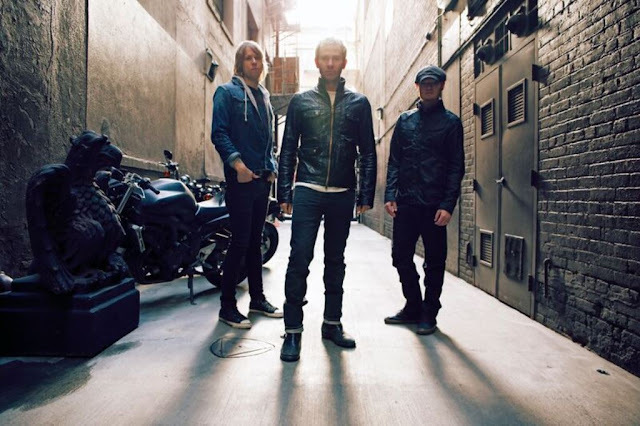 For Lifehouse, Out of the Wasteland is a culmination of their life’s work, a new chapter that serves as the pay-off for having the patience to reconnect with the musical and personal chemistry that took them to the top. 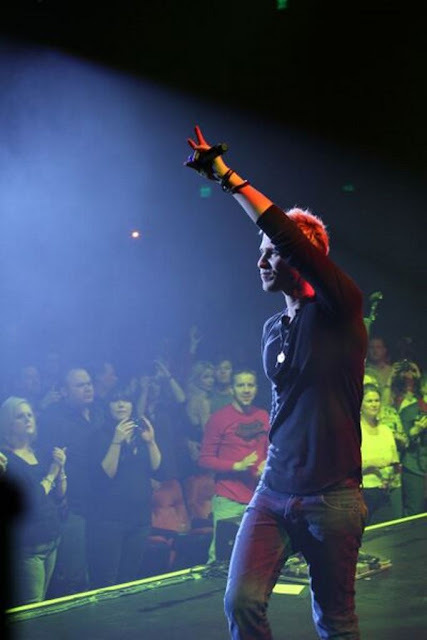 This event is brought to you by Boardworks Media and Midas Promotions. 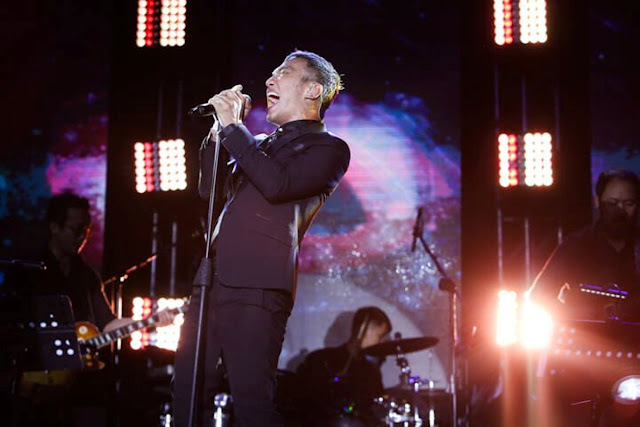 Co-presented by Fox and Starworld. Media Partners: ABS-CBN, MYX, RX 93.1, Mellow 94.7, 96.3 EasyRock, 97.1 Barangay LS FM, Yes FM 101.1, Energy FM 106.7, Business World, Philippine Daily Inquirer, Philippine Star, People’s Tonight, People’s Journal, CNN Ph Online, inquirer.net, philstar.com, Pep.ph, Manila Concert Scene, Philippine Concerts, Meg, Megstreetwear.ph, Balikbayan Magazine, Soundcheck MNL, Asian Journal, MNL Online, Odyssey NEXT, Xperience Live, Legato Music Magazine, BLCKMRKT International LLC, SpinOff Manila and special thanks to MCA Universal Music Philippines and Erase.